Big news for 2019, new rental fleet in Bend, Oregon in the U.S.! What a start to 2019, this is the official announcement of our motorcycle rental fleet here in beautiful Bend, Oregon in the U.S.! My sincere thanks goes out to the Customers of RIDE Adventures, who over the past 8+ years have allowed the now Team of this small business to accomplish so much. 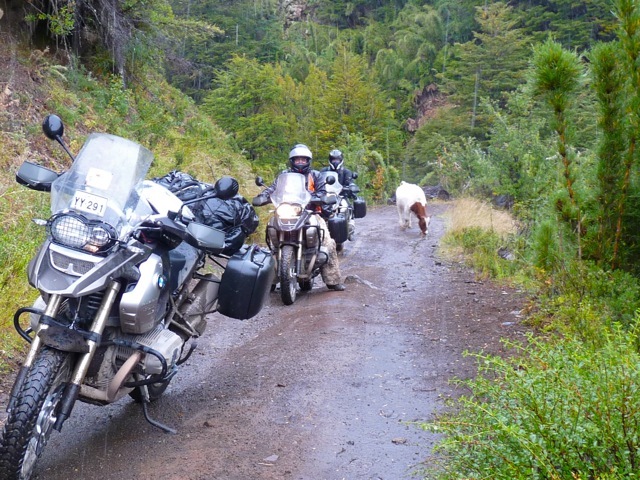 Along with our partners in Chile, we've built a 26-bike motorcycle fleet for tours in the Andes, and we're now into the thousand's of Customers who have relied on us for Guided Group and Self-Guided tour packages. 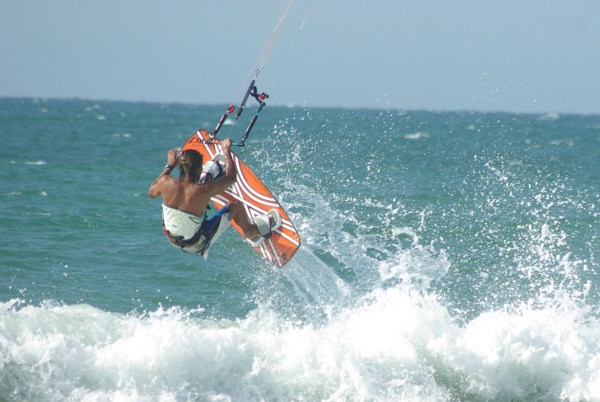 Riders are appreciating our services in Europe, South America, southern Africa, and Asia was added in 2018, and to think ... this is all based around the simple notion of having fun and helping people have fun! 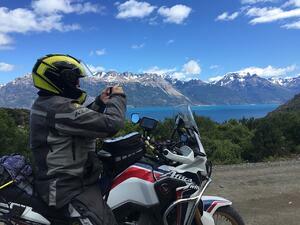 As we've been predicting, this season's Patagonia motorcycle rentals and tours are just about sold out already. Motorcycle Tours & Rentals in the U.S.A.: Where will you RIDE? 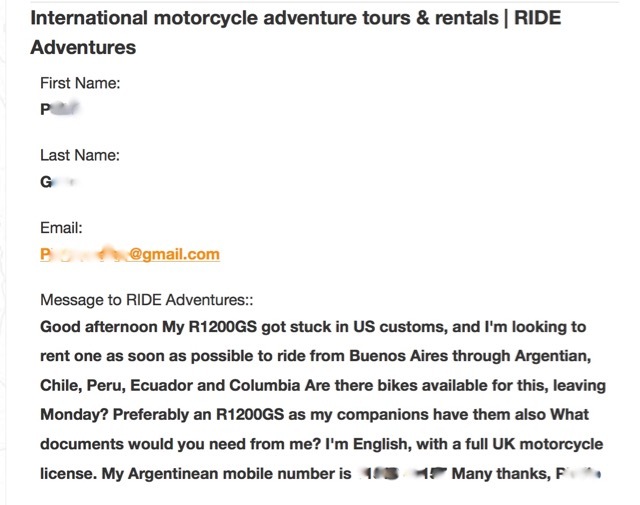 Motorcycle rentals in Peru, want something other than riding? When riding through Peru, should you fly over the Nazca lines? Another famous point of interest for motorcycle riders riding through Peru is the Lineas de Nazca (Nazca Lines) just a few minutes north of the town of Nazca itself. Created by the Nazca people between 400 and 650 AD, the lines were created by carving away red pebbles inherent to the land to reveal the white stone underneath. Most of these carvings are of birds, mammals, fish, and human figures, and can be over 600 feet wide. 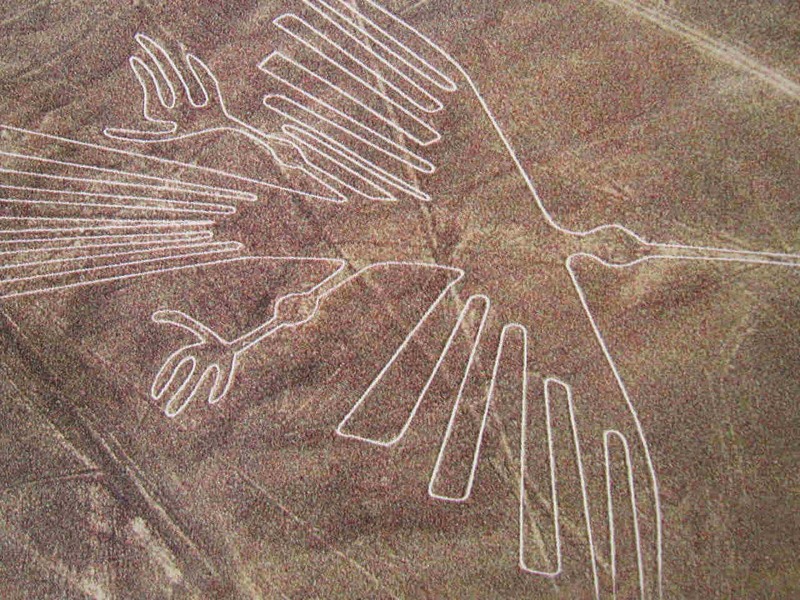 Because they are on flat ground and so large, viewing of the Nazca lines is best done from airplane overhead. Part of all motorcycle tours in Peru....MACHU PICCHU! 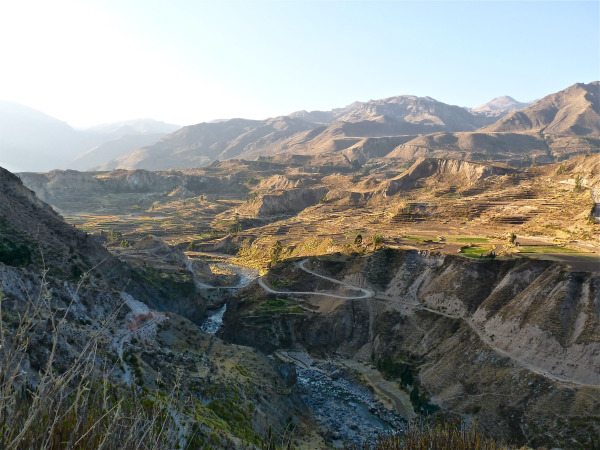 The ride between Cusco and Nazca is definitely amongst the most beautiful for motorcycle rentals in Peru, or anywhere in South America for that matter. But you might want to break this up into 2 days because it will take much longer than it appears on a map! 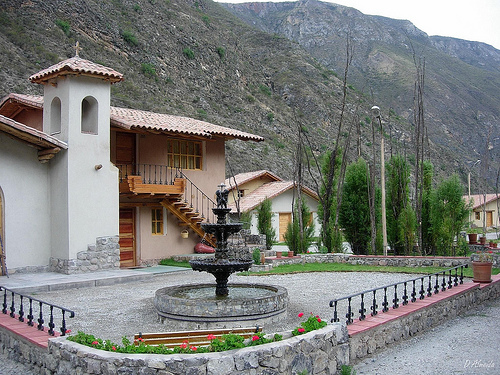 Just some more random pictures and sites you'll see on your motorcycle adventures in Peru!